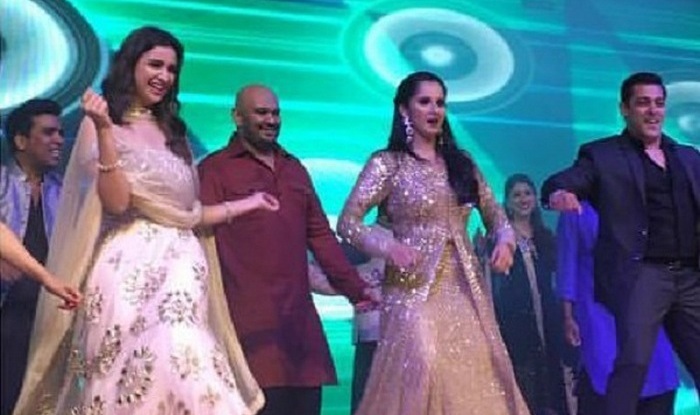 Hyderabad, 22 Nov 2016 : Bollywood superstar Salman Khan apparently ignored actor Arjun Kapoor at tennis star Sania Mirza’s sister Anam Mirza’s sangeet ceremony in Hyderabad. Wondering why? 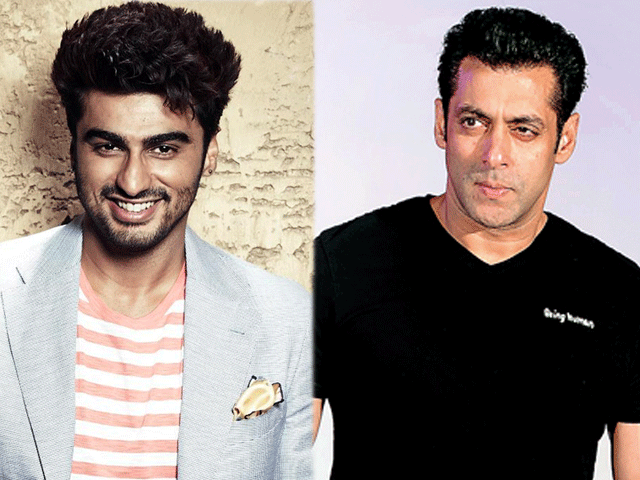 Well, two years ago Arjun Kapoor participated in the controversial AIB roast where he cracked some nasty jokes about Salman Khan’s sister Arpita Khan Sharma. 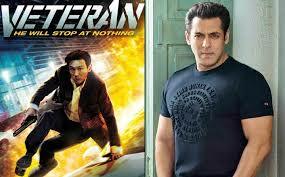 Looks like Salman Khan is in no mood to forgive Arjun Kapoor, who is rumoured to be Arpita’s ex-boyfriend. 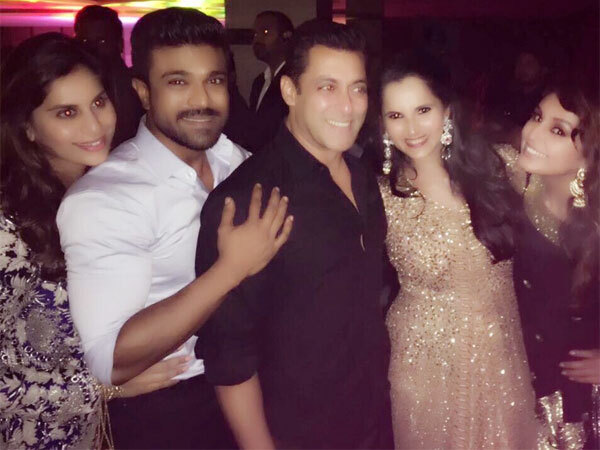 Salman Khan looked through Arjun Kapoor during the sangeet ceremony of tennis ace Sania Mirza’s sister Anam. The report suggests the ‘Ki & Ka’ actor too maintained distance from the superstar whom he considered his mentor.